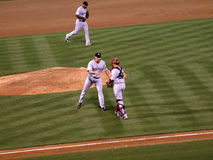 Jonathan Papelbon puffs his checks as throws pitch. 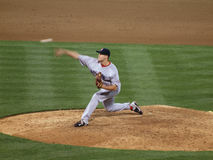 Red Sox vs. 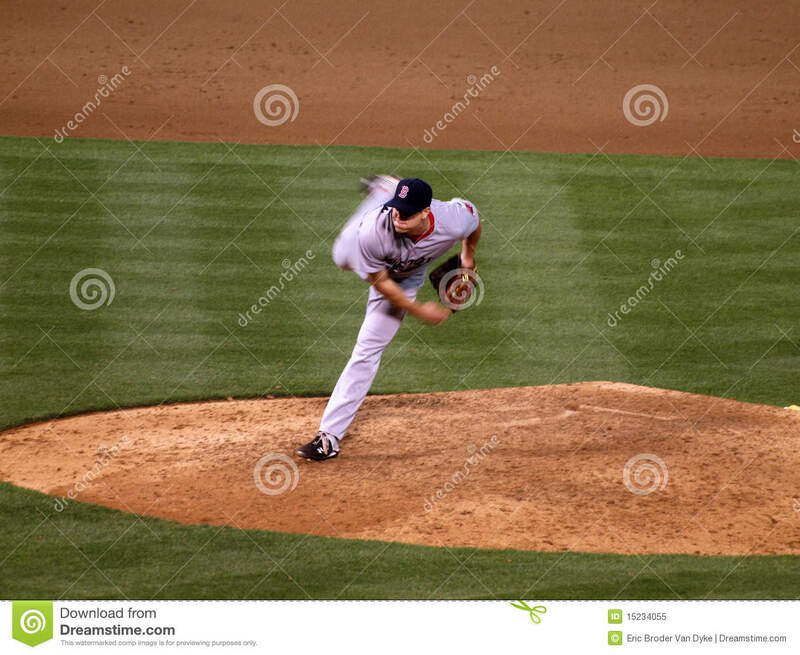 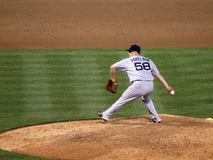 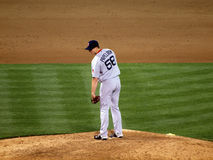 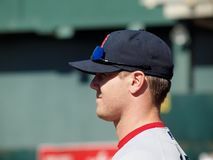 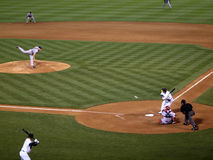 Athletics: Red Sox closer Jonathan Papelbon puffs his checks as throws a pitch. 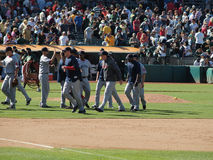 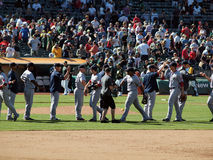 Taken on July 19, 2010 at the Coliseum in Oakland California. 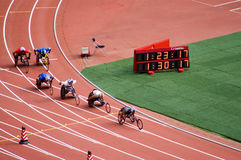 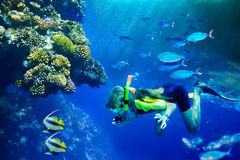 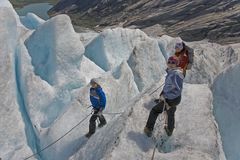 Men's marathon in Beijing Paralympic Games Kids with mother at glacier tour in Norway Don Mattingly New York Yankees John Stallworth NASCAR Driver Brian Vickers Matt Cooke Pittsburgh Penguins Tito Ortiz Clint Dempsey New England Revolution Group of coral fish in blue water.